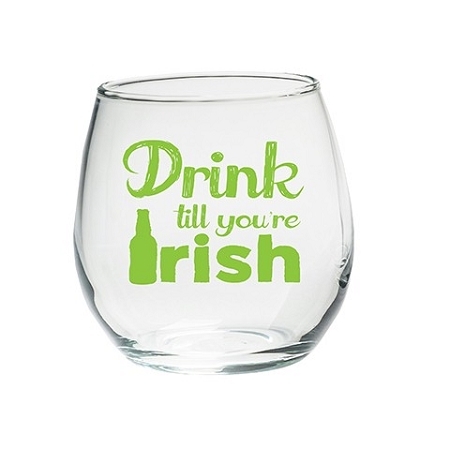 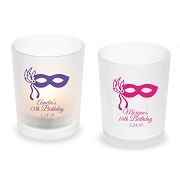 Swirl 15 ounces of wine in the palm of your hand with these Irish Themed Stemless Wine Glasses. 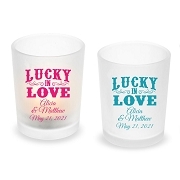 Celebrate St. Patrick's Day with a set of clear stemless wine glasses with "Drink till you're Irish" in green lettering. 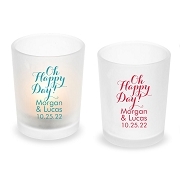 Stemless Wine Glasses are a chic and memorable way to celebrate St. Patrick's Day.